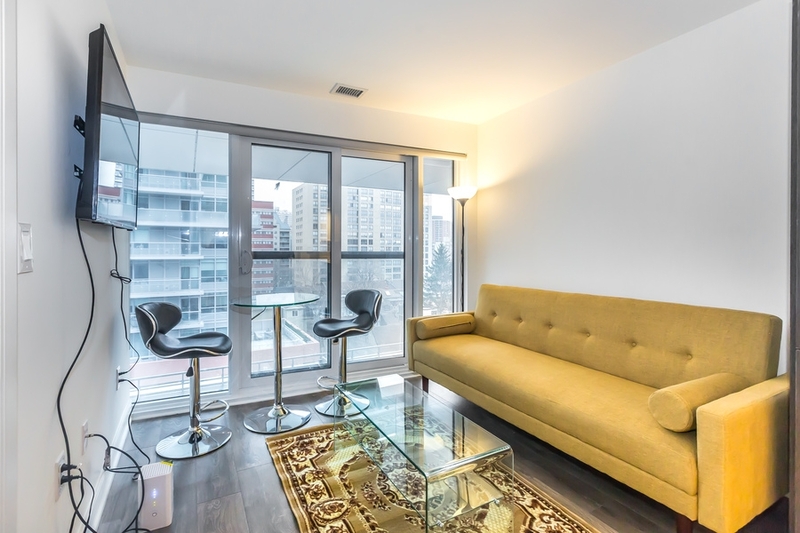 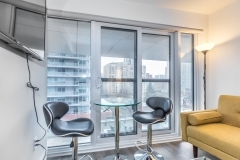 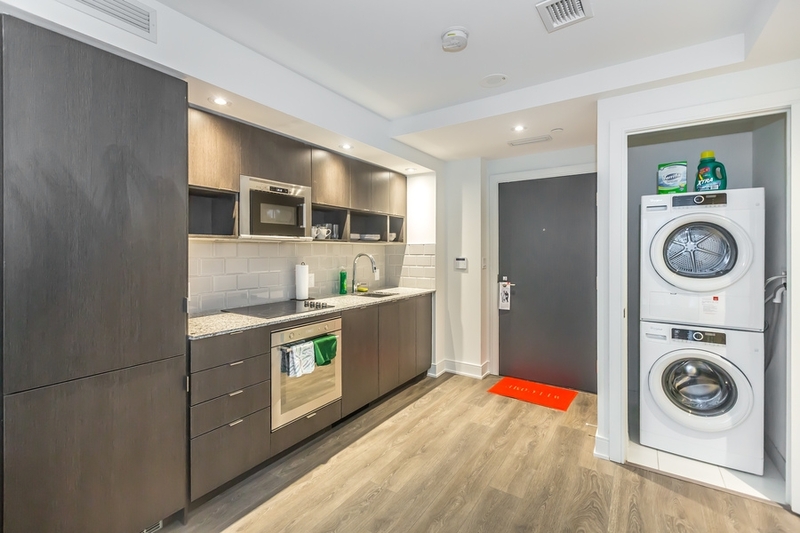 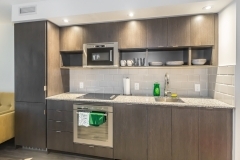 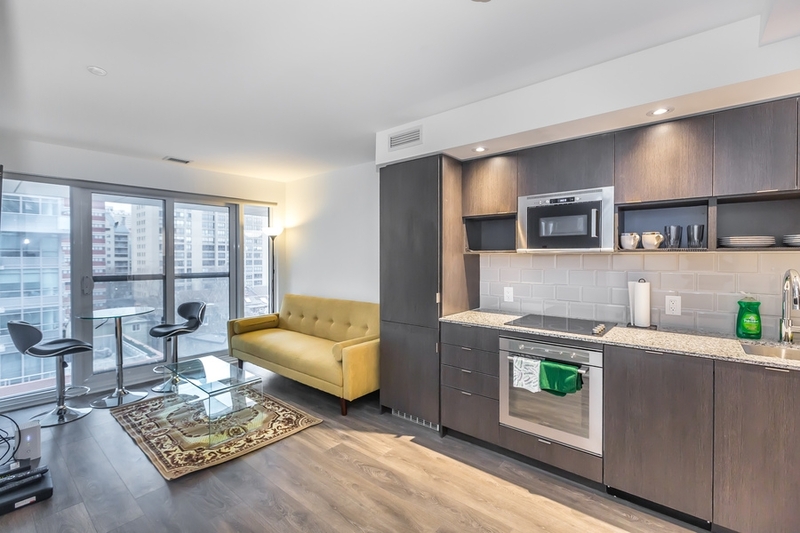 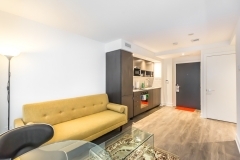 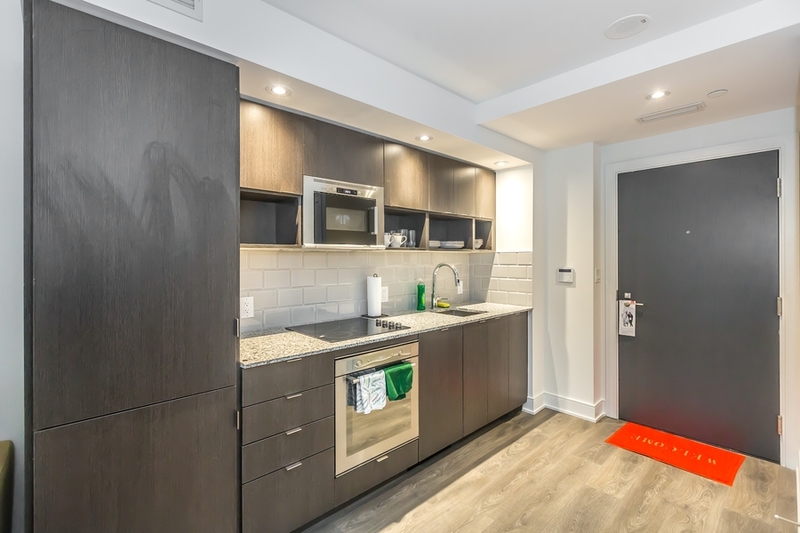 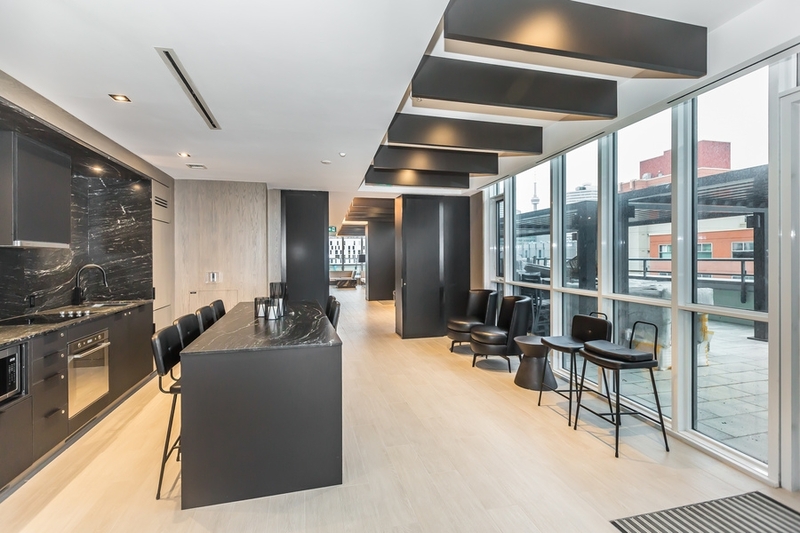 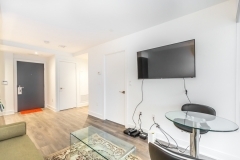 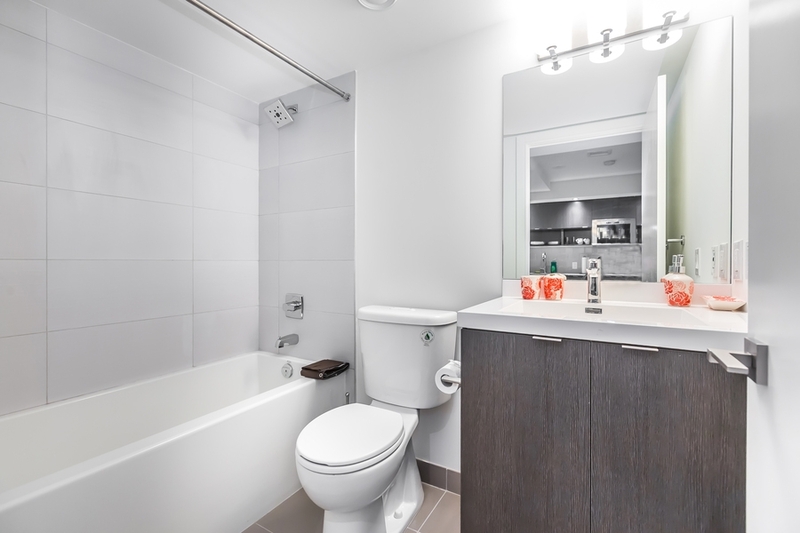 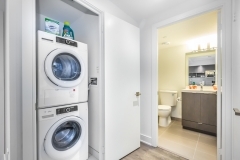 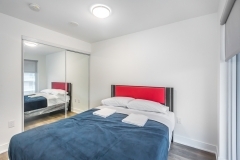 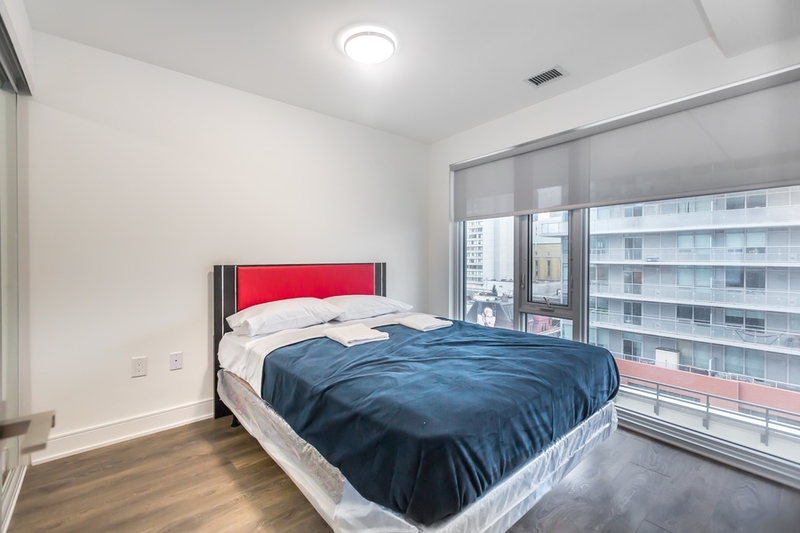 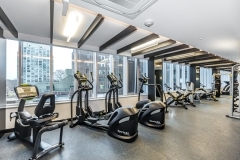 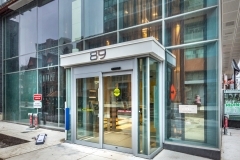 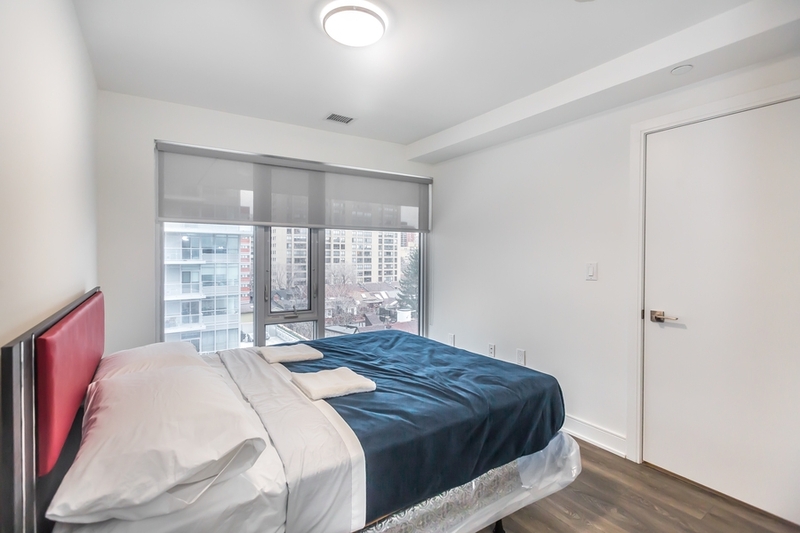 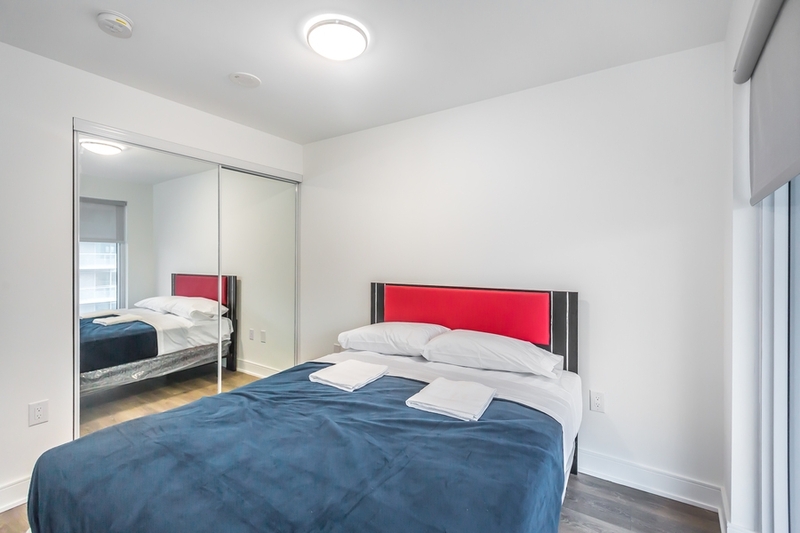 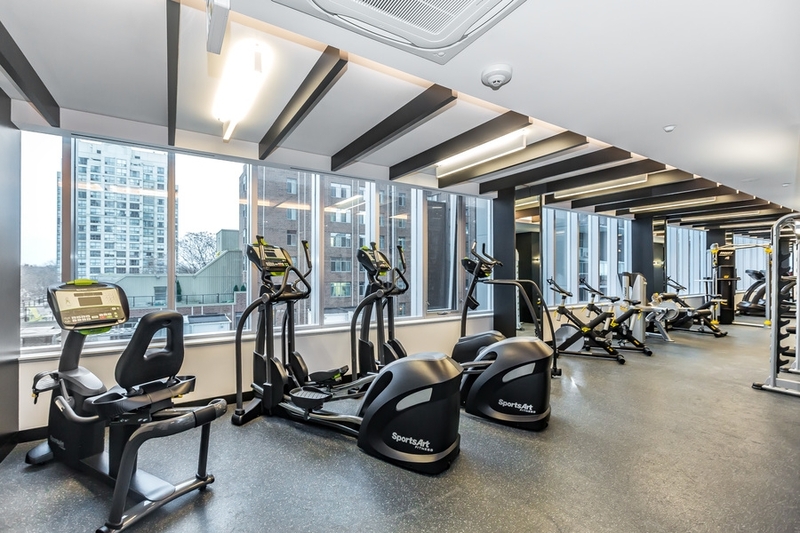 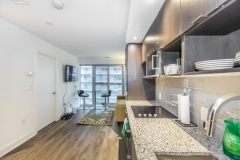 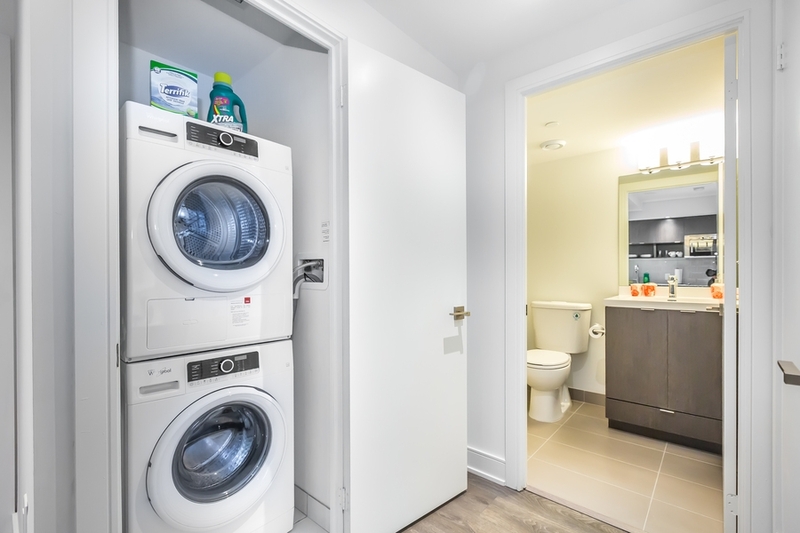 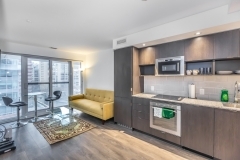 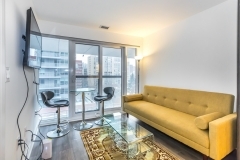 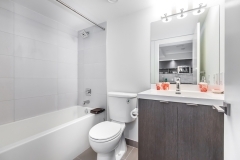 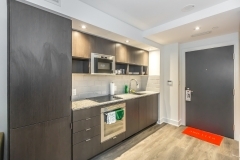 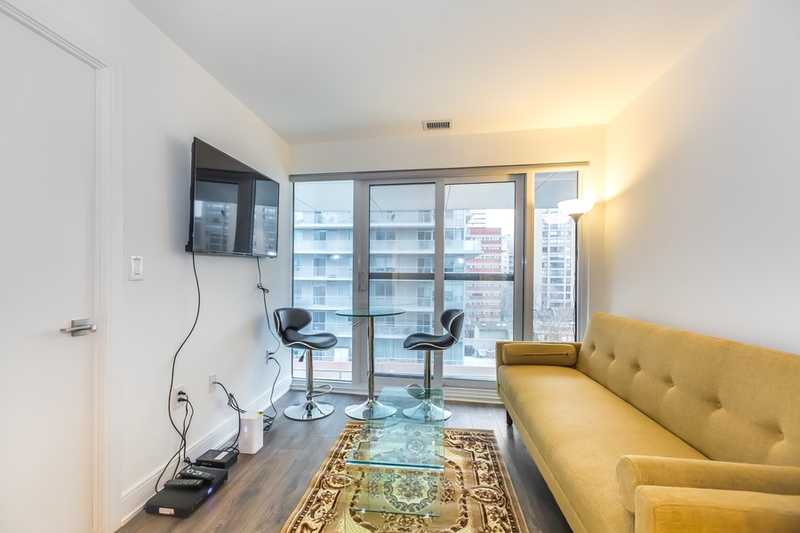 We Offer Fully Furnished One Bedroom Apartment at 89 Mcgill Street M5B 1H3 Toronto for short and long term rental. 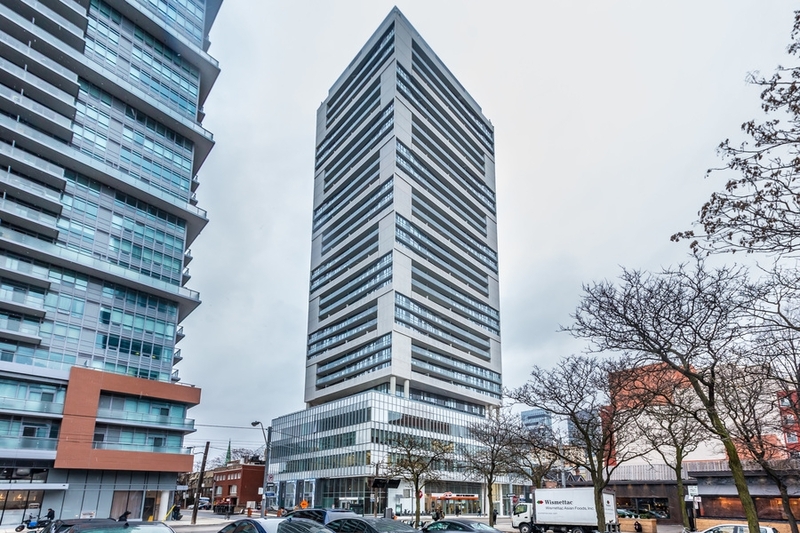 Excellent location—in the centre of it all. 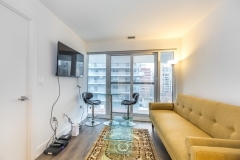 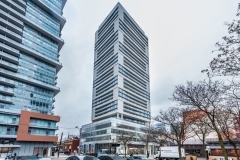 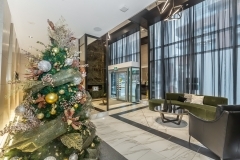 Minutes away from Dundas Square, Eaton Centre, metro etc.